(New York, New York – June 6, 2018) – Grammy nominated and multi-platinum selling band Daughtry release their new single “Deep End” today (Click here to listen). 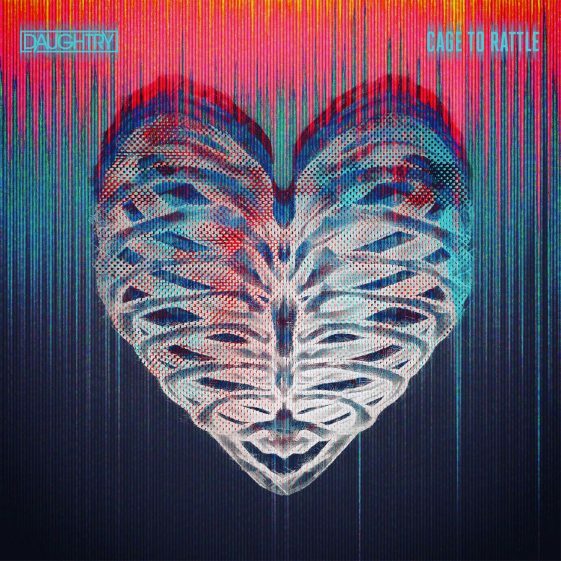 The anthemic first single will be featured on the band’s forthcoming 5th studio album Cage To Rattle, which is set for release on July 27th via 19 Recordings/RCA Records and is available for pre-order now. Fans who pre-order the album will receive “Deep End” as well as “Backbone” as an instant download. Additionally, the group announces more tour dates in the US and overseas for this summer and fall (see dates below). For special fan club pre-sales and ticket information please visit www.daughtryofficial.com. For the newly announced dates in the US, every pair of tickets purchased online will include one physical CD copy of Cage To Rattle. Customers will receive an email from Ticketmaster with instructions on how to redeem their album. More dates will be announced soon.